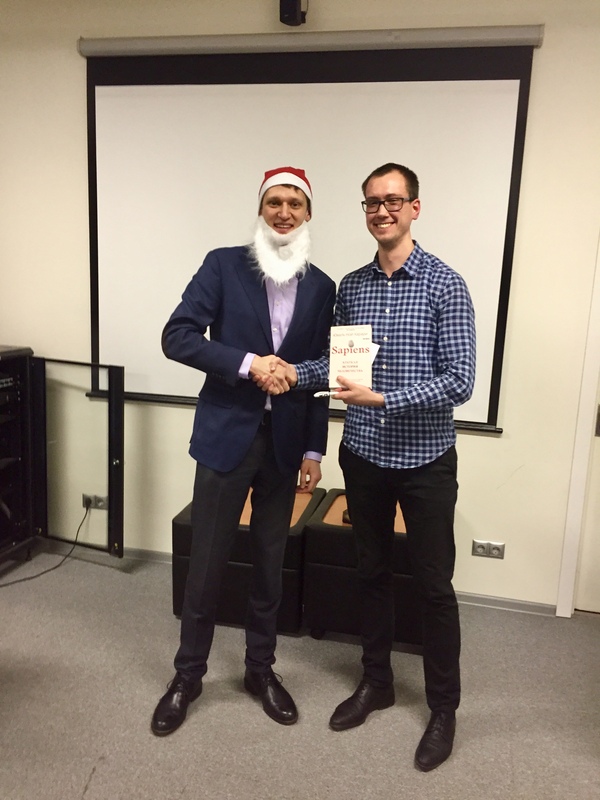 Year 2018 has already started to make its way through our lives. 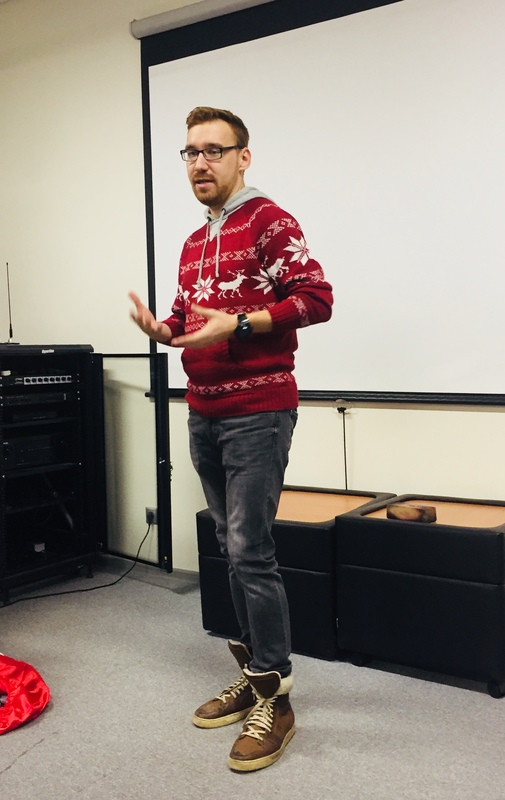 And while you are setting your goals and preparing your list of resolutions to accomplish in the upcoming 12 months, we invite you to look back into December 2017 and recollect what our last meeting of that year was like. 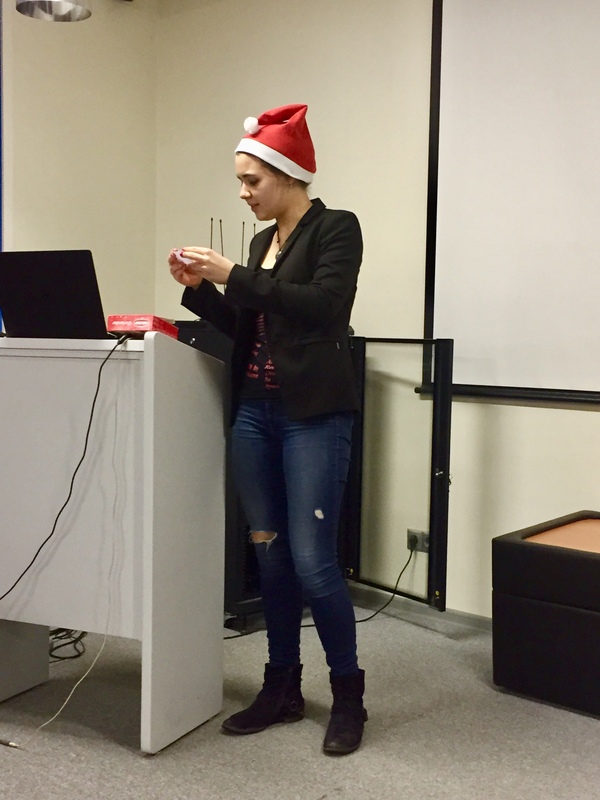 Anna Lioznova in her CC project #3 entitled “Hand-made decorations and presents” spoke about the advantages of Do-It-Yourself type of presents for New Year. 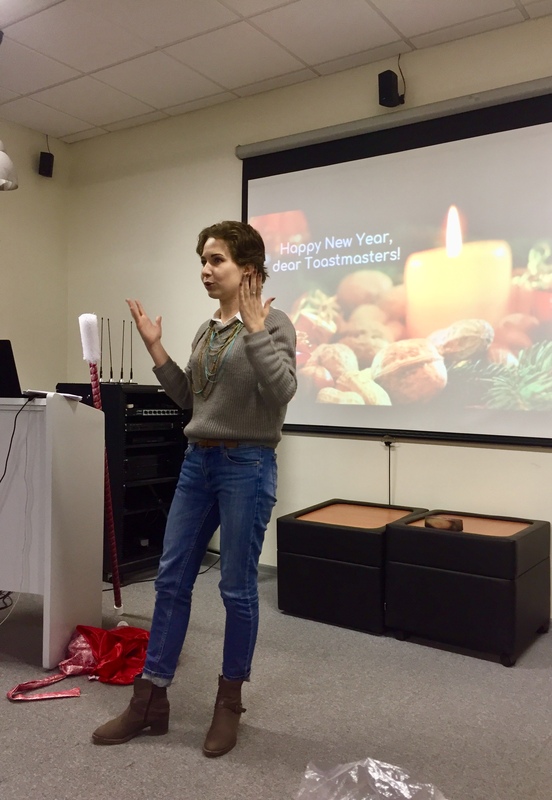 Anna even provided a whole tutorial on how to make beautiful candles decorated with decoupage technique, which definitely added a great deal to the cozy New Year atmosphere of the meeting. 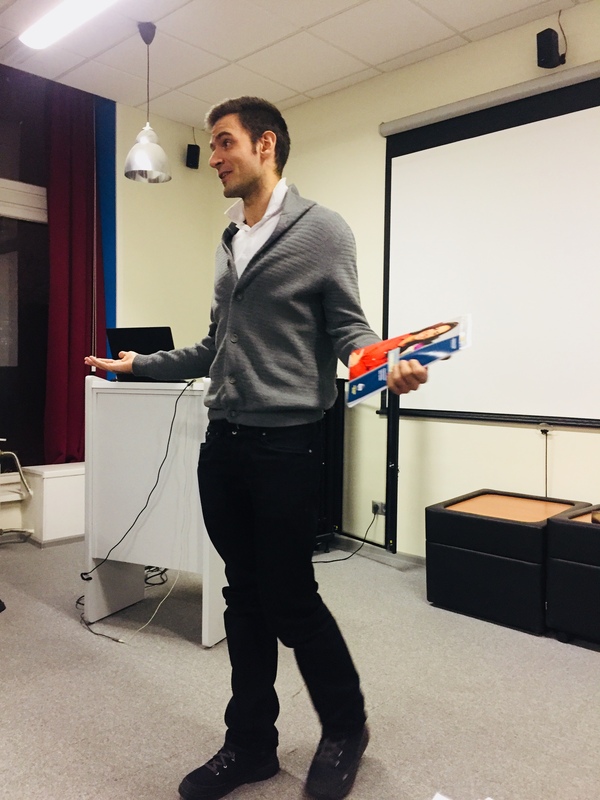 Have you ever taken an IQ test, or any other kind of numerical tests measuring your skills or competence in some sphere? 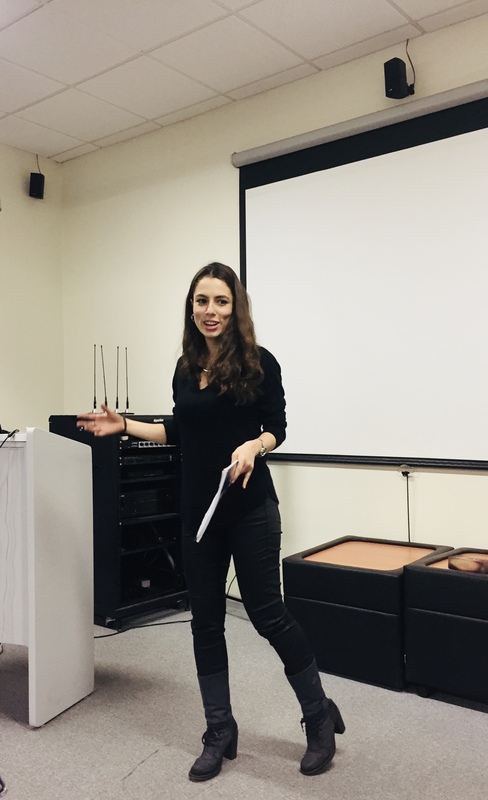 Yulia Tokareva had – and, moreover, was always supposed to do it throughout her life – due to the fact that most members of her family had a scientific background and expected their child to follow suit. 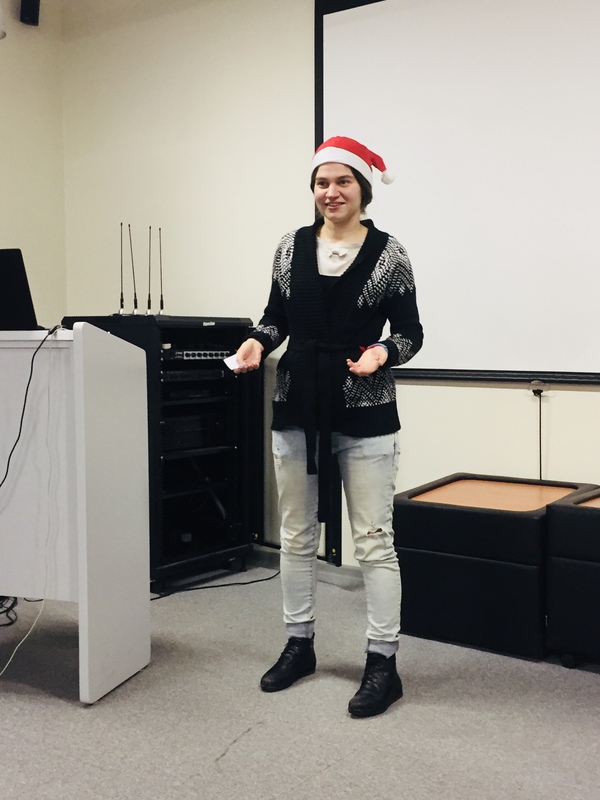 In her CC project #6 entitled “How are you intelligent?” Yulia questioned the relevance of such tests as a tool for measuring one’s intelligence and provided an alternative view on assessing people’s skills and abilities. 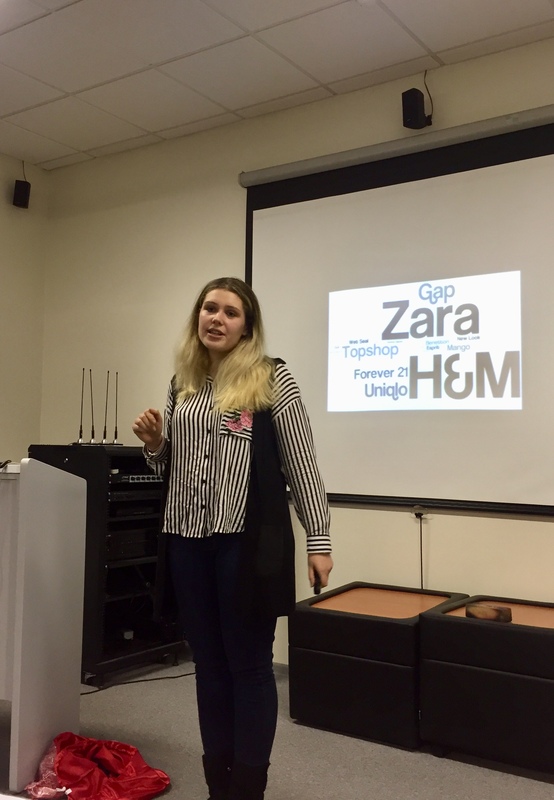 While we are all acquainted with the concept of fast food, the idea of fast fashion may not sound as familiar to our ears. 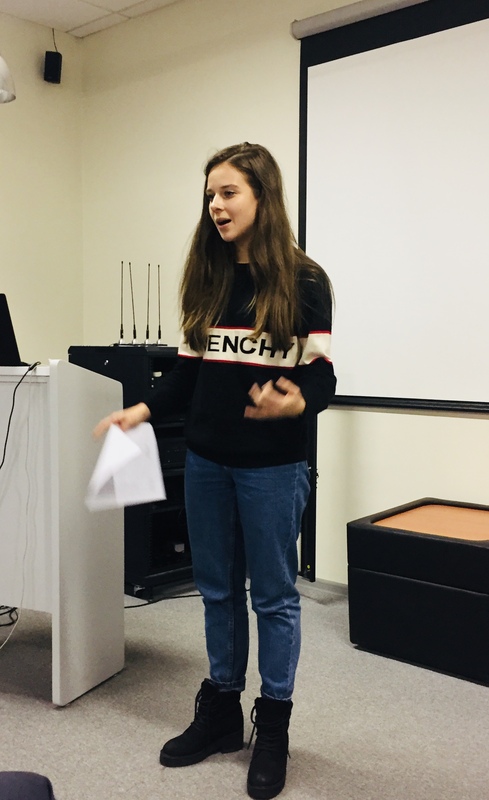 Diana Al-Zubi covered this recent phenomenon in her CC project #8 entitled “McFashion” and explained the economic and commercial reasons why it’s gaining momentum so rapidly nowadays. 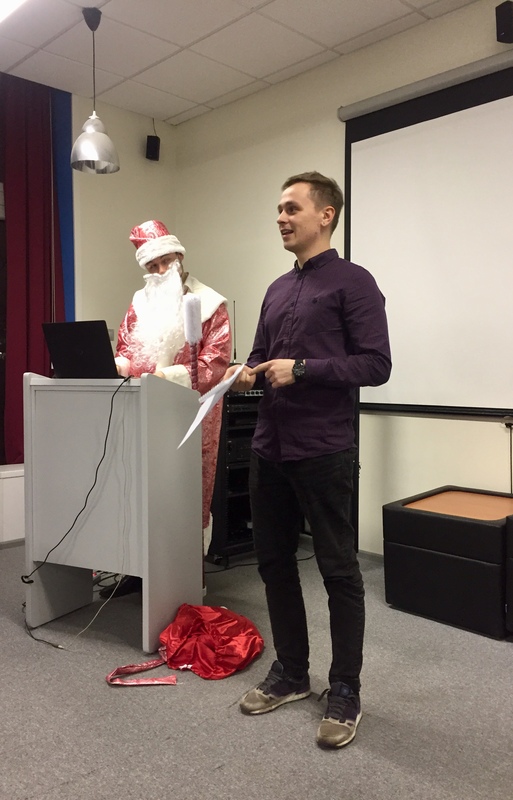 At our meeting #91 it was not only Sergey who took on the role of Santa Clause. 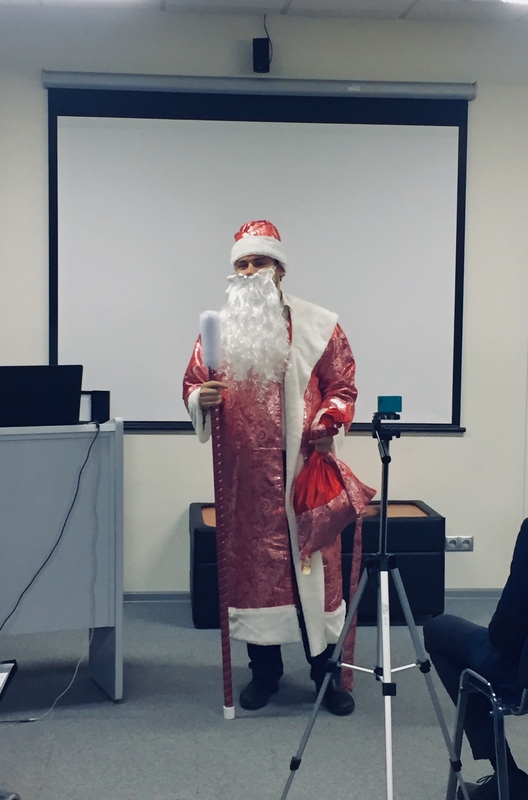 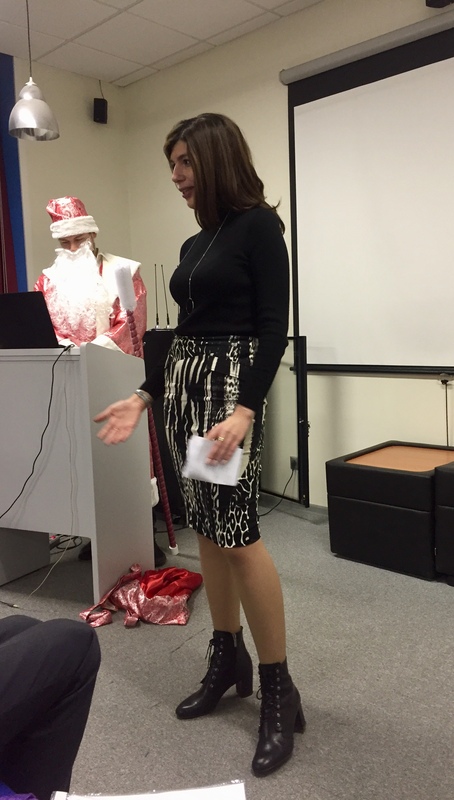 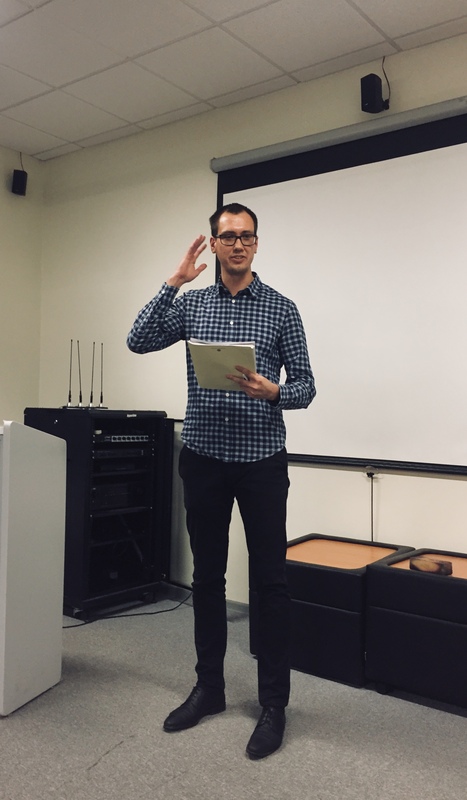 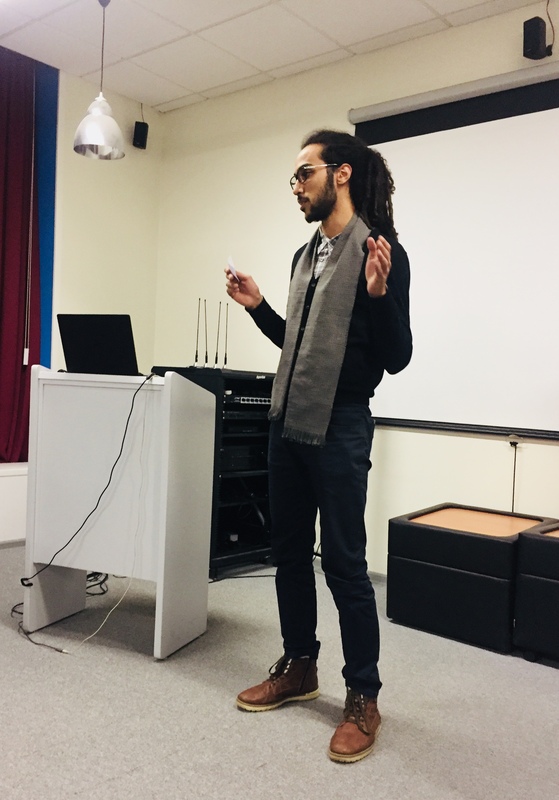 In the Table Topics session led by Anton Shcheglov every one was given a chance to step into Santa’s shoes (or, to be more accurate with details, to put on his cap) and make a little miracle. 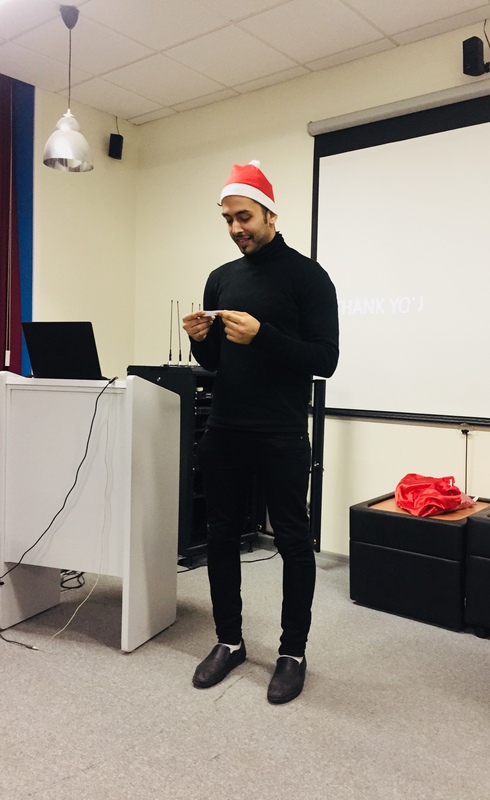 Each participant picked up a note with a New Year wish written by someone from the audience at the beginning of the meeting and was asked to describe how that wish could be fulfilled. 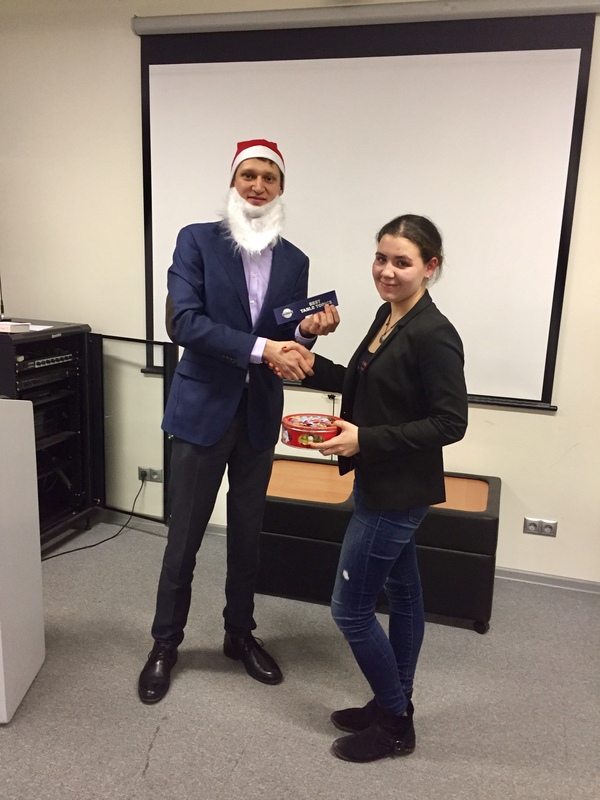 With great pleasure we would like to congratulate Katya who gave a touching speech about pets and was chosen the best Table Topics speaker by the audience! 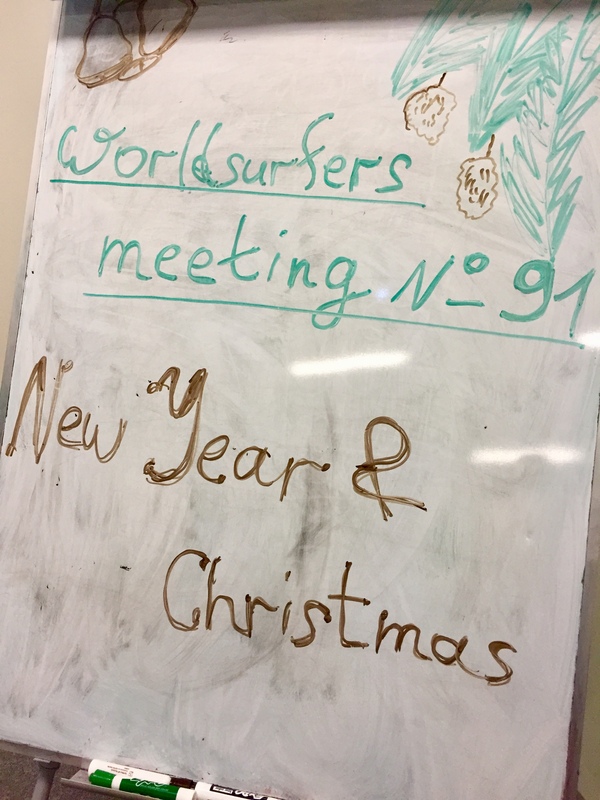 We would like to thank all the participants for creating that magical festive atmosphere at WS meeting #91 and are looking forward to seeing you at our upcoming meetings in the New Year!